Sweat in style. 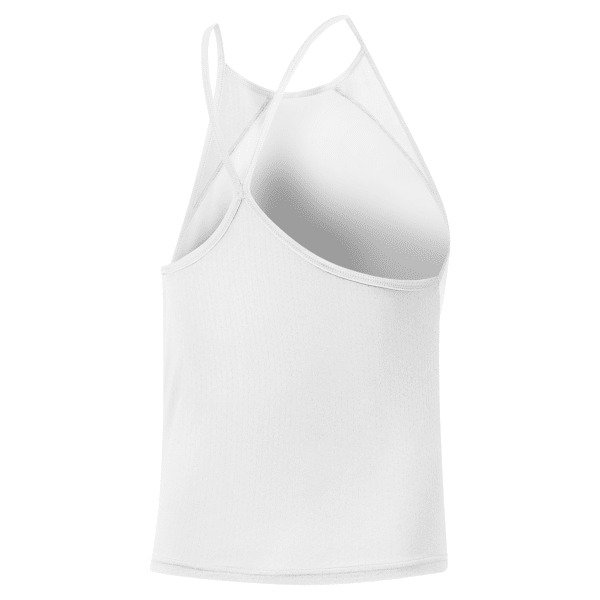 This women's tank top keeps you covered as you boss the battle ropes, log morning miles or head out with friends. It's made with sweat-sweeping Speedwick fabric and cut in a slim fit that allows for easy layering on cool days. Mesh details add ventilation, and the racer back gives your arms unrestricted movement.